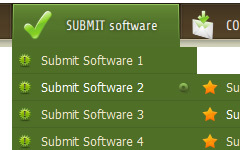 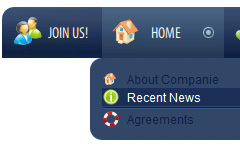 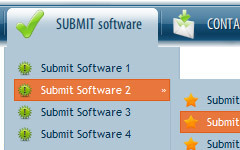 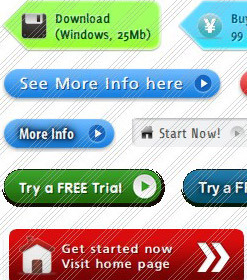 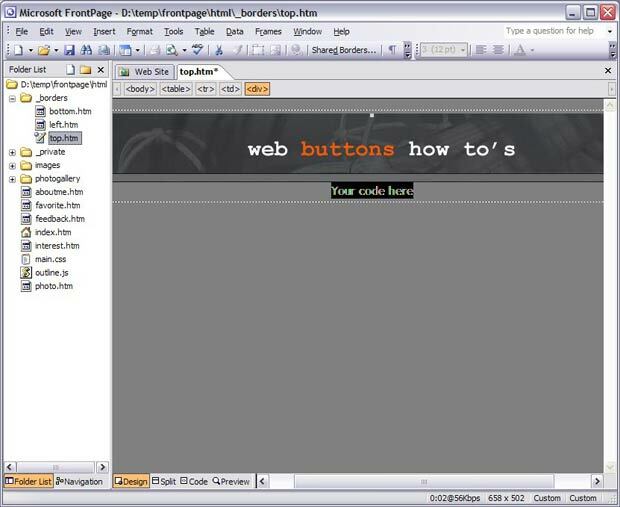 Download Free Expression Web Interactive Buttons Ready to use button templates and submenus themes. 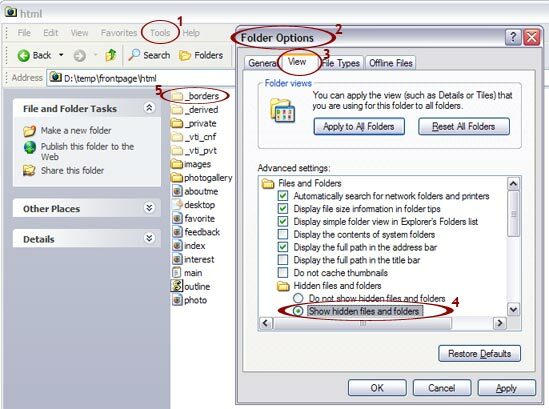 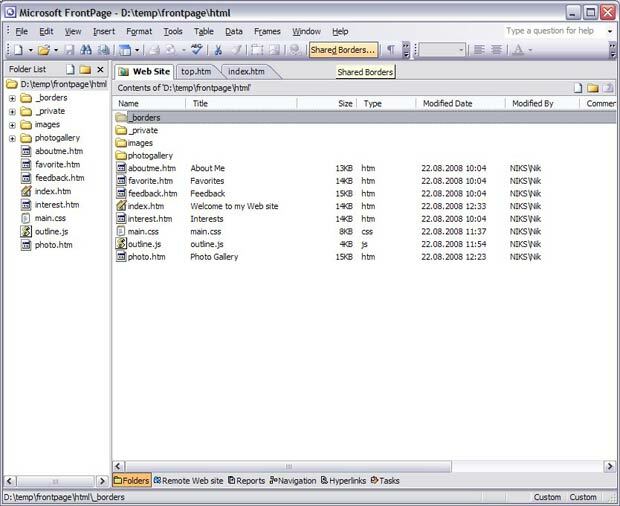 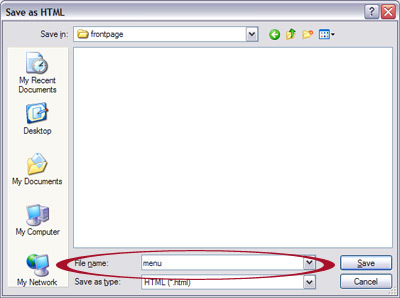 Horizontal Menu Advancer for Expression Web 1.0.2.6 Free Download This add-in for Expression Web and Front Page is an advanced tool that creates More Software of "CSSMenuTools Ltd."
CSS Menu Tools. 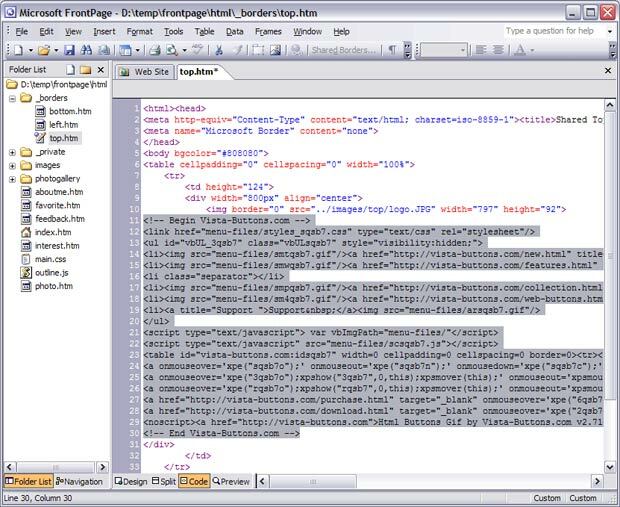 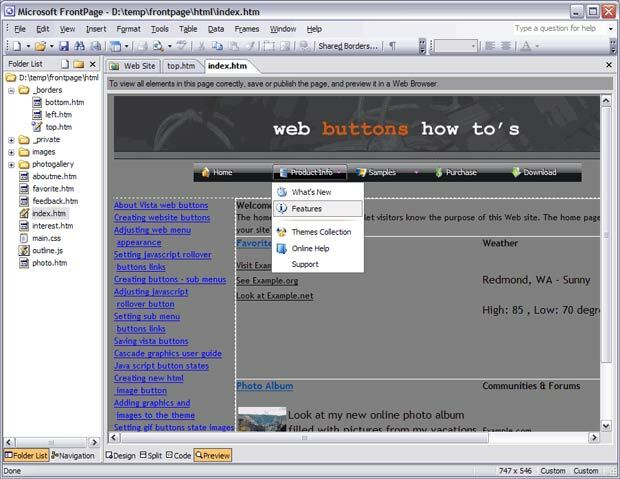 Expression web add-ins, Dreamweaver extensions. 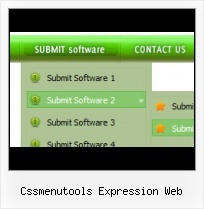 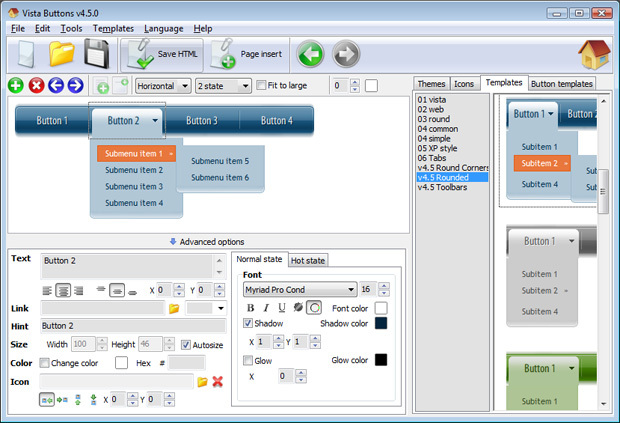 CSS Menu Tools - Expression web add-ins, Dreamweaver extensions for CSS site navigation.